Welcome to The Parish of Worle website. We are located close to Junction 21 of the M5 Motorway, near Weston-Super-Mare, in the south-west of the UK. 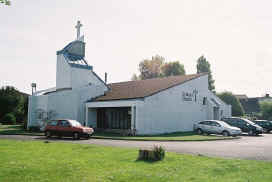 There are four churches in the parish, three in Worle and one in rural Wick St Lawrence. 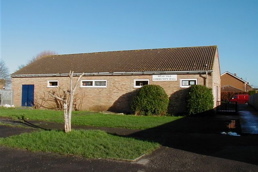 The latest monthly magazine, Worle Wide Express, for the Parish of Worle contains events, news and articles from all four churches.